The family should be a haven for parents and children alike. Unfortunately home is often the rocky shore where relationships run aground. Tall Trees maintains that families can foster closeness and can learn to nurture one another. We make this easier by revealing every family member’s unique needs. Conflict stems from clashing views, ways of doing, communication styles and expectations, to name but a few! By comparing our Tall Trees Profile reports we often discover that the conflict is caused by very real differences in style, not by cruel intentions. We are more prone to forgive, find solutions and accept one another when we embrace the truth: We WILL differ because we ARE different! Growth isn’t always change – sometimes it means becoming more of what you already are. An oak remains an oak even if it should grow very tall. We believe that people should grow in character, steadfastness, satisfaction and fulfilment without becoming someone different. Self-knowledge, confirmation of where you belong and where you can make your greatest contribution, are essentials for progress in life. Tall Trees Profiles provide these and the individual reports contain a personal growth plan for any teenager and adult who dares to grow beyond their “label” and “box”. 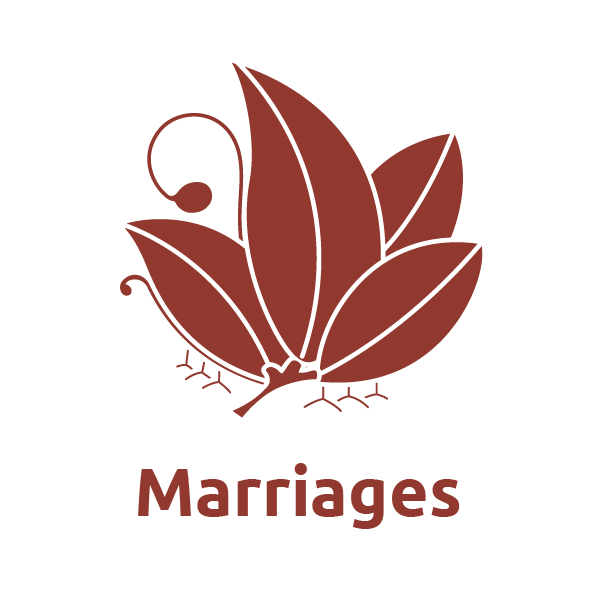 Insight gleaned from a Tall Trees Profile helps engaged and married couples to develop a stronger and lasting bond. Each partner can use the other’s report as a “love manual” as it supplies practical ways of caring for one another. Judgment and misunderstanding turn into respect and appreciation. Partners become one another’s biggest supporters on the road to personal and interpersonal growth. Far from boxing people in or labelling them in a limiting or judgmental fashion, Tall Trees gives 52 possible outcomes! It describes, explores and celebrates individuality. The six detailed areas of personal dynamics in each person’s profile (Forces within, Fields of Greatness, Fertilizer, Frostbite, Forest Fires and Fast Forward) can be explored during counselling or our marriage seminar in order to refine how we divide responsibilities, solve conflict, eliminate frustrations, make our house a home and grow together. 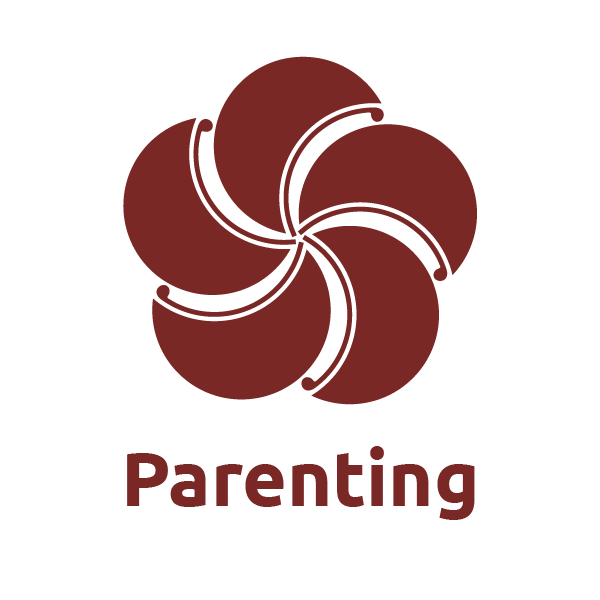 The Tall Trees Profiles for adults help parents understand their own parenting style, frustrations, needs and areas of growth. Putting their profile next to that of their child supplies answers to questions such as: Why can we never address our conflict constructively? Which of her strengths am I missing? What in my approach as a parent can harm my child? Who is my teen becoming? "There is a leader in you"
Tall Trees’ leadership philosophy in a nutshell: All people can be leaders provided they make their unique contribution at the right time and in the right place, and allow others to do the same. Leadership is the art of knowing when to bow, when to stand tall and when to dance with others. It is a fact that leaders do not always lead from the front. In the workplace, therefore, leadership training is not meant only for top and mid-level managers but for every member of the team! There is an idiom about the highest trees catching the most wind. That is true! Leadership always entails challenges and resistance. When the tree is, however, planted in exactly the right spot, the wind makes it a strong. In any company the nurturing and development of a person who has been planted wrongly will demand long programmes at very high cost. In schools this approach causes children frustration and damage to their self-image. 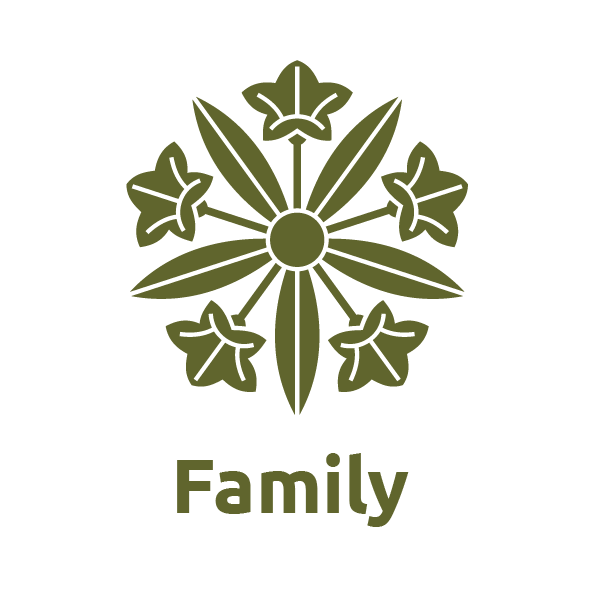 In families this means role conflict and the loss of mutual respect. Our task is the discovery of every person’s unique, inborn leadership style. This highlights specific tasks and situations that suit the leader to a T (whether child, partner, employee or director). The minimum training and motivation is then needed because the leader is in exactly the spot where they belong. "It takes all types to change the world!" A teenager’s growth starts with self-knowledge. The Tall Trees Leadership Profile for Teenagers supplies these essential footholds of a personal identity, which, in turn, protects the teenager from the pressure to conform. The profile also equips the adults in the teenager’s life with a description of the teen’s work, social and life-view profile. 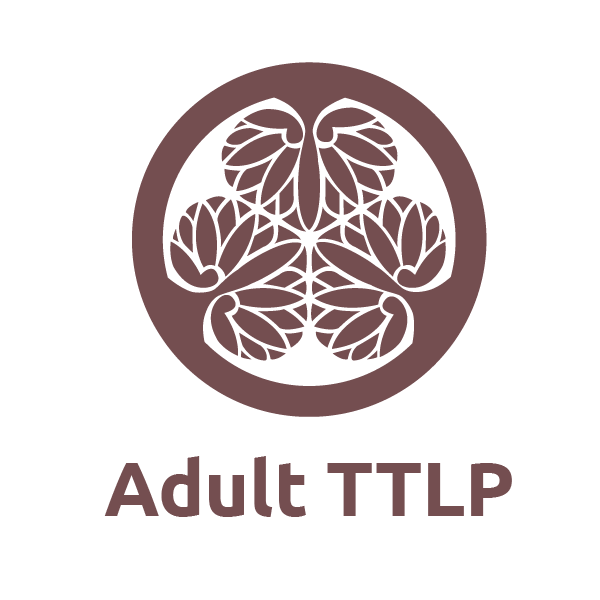 The TTLP for Teenagers makes even the most complex teenager surprisingly easy to understand! Schools should create an environment where individuals and groups can grow, learn to rise above diversity and develop their gifts optimally in order to impact their community. Tall Trees developed the Tall Trees Leadership Profile (TTLP) for teenagers to serve this purpose. Within less than half an hour, the profiles present a trustworthy description of the teen’s unique strengths (Forces within), “Fields of greatness” (the tasks and situations in which they would be the ideal leaders), needs and ideal circumstances (Fertilizer), situations and tasks to be avoided (Frostbite), communication and conflict styles (Forest Fires) and their suggested growth plan (Fast Forward). Each profile is so unique that there can be 52 different profile combinations. It is rare to have two teens in a class who have the same profile. Tall Trees does not put people willy-nilly into a few boxes that have been labelled in a generalising and irresponsible manner. Tall Trees describes, explores and celebrates their individuality! Our children are growing up with cultural diversity in every sphere of their lives. Tall Trees gives them a non-political vocabulary to move beyond the antagonistic, inferior or superior attitudes and hurtful labels that harm cooperation across the lines drawn by race, language or religion. They also learn to respect the unique design of their fellow learners and teachers, fostering a culture of tolerance and inclusion. Teachers who know themselves and their learners are better at motivation, productivity, capacity management, time management, realistic expectations, goal setting and teamwork. Tall Trees Profiles approaches leadership development from a fresh angle and equips schools to make leadership development a part of their Life Skills curriculum and to build character in every learner. As each leader discovers what’s unique about them, they start making an immense impact, not by imitating somebody else, but by becoming confident as authentic individuals created for a purpose. Tall Trees Profiles in combination with psychometric tests give teenagers and adults insight into the reasons why certain subjects, situations, tasks, time frames, changes, the size of groups, the physical work environment, and certain people frustrate or energize them. These insights are often worth much more than a list of suitable careers. Tall Trees is passionate about training any counsellor, mentor, youth worker or psychologist in the use of this profile information which is ideal for use in counselling during a single or up to 20 unique sessions. Profiles and workshops for entire high school per grade group. We specialize in workshops for Grade 7 and 12 leader selection. A Tall Trees workshop is an excellent activity for leadership and Grade 8 camps. We offer a special workshop for parents and teens. Any parent or youth worker can buy a profile code for a teen to obtain a Tall Trees Leadership Profile Report. "Understand each person, maximize the team"
Tall Trees Profiles strives to be the answer to modern-day training challenges by being committed to affordability, multicultural relevance, academic accuracy, excellence in presentation and material, adaptability to all sizes of enterprise in both the private and public sector and implementable practicality. The TTLP (Tall Trees Leadership Profile) for the corporate sector helps every company determine exactly what contributes to their success and why certain goals elude them. A team is a group of people who know their own value, make a constant contribution, welcome other people’s contributions and achieve more together than the sum of their individual outputs. Each member’s Tall Trees profile is unique, easily understandable and practical to implement in order to form exceptional teams. Tall Trees’ leadership philosophy in a nutshell: All people can be leaders provided they make their unique contribution at the right time and in the right place, and allow others to do the same. Leadership is the art of knowing when to bow, when to stand tall and when to dance with others. In the workplace, therefore, leadership training is not meant only for top and mid-level managers but for every member of the team. Conflict is the result of people’s unfulfilled expectations, differences in style, clashes of values and temperament. Tall Trees Profiles helps each participant understand and adapt their communication and conflict management style. Tall Trees furthermore enables the company to write a conflict management protocol that suits the entire team. Managerial functions become much easier when the team’s Tall Trees Leadership Profiles are taken into account in discipline, delegation, motivation, innovation, client service, strategic planning, performance appraisal, change management, employee development and brand building. Tall Trees ensures that carefully selected team members are deployed at the crucial place and time, fulfilling everybody’s core needs, diminishing environmental stressors and interpersonal conflict, and establishing a culture of excellence by connecting the employees’ ideals with that of the company. In South Africa we have discovered that policies, quotas, BEE, affirmative action, discrimination, apartheid, denial, forgiveness or confession can’t dissolve diversity. The key is to tackle one relationship at a time, making the mind shift from prejudice to knowledge, understanding, respect, acceptance and ultimately genuine appreciation. Tall Trees has this model built into all our workshops. We supply people on all sides of language and racial divides with a new vocabulary for discussing their differences in a constructive manner. Why does the employee underperform on a simple task? Why does only one employee respond negatively to all changes? How can the power struggle between two managers be resolved? How can we improve morale and loyalty? How can we prevent burn-out? Tall Trees Profile workshops offer dynamic and interactive team-building retreat or on-site training opportunities. Workshops are tailor-made to address specific managerial or team challenges. Tall Trees Profiles, combined with psychometric tests, are used to make recommendations regarding the suitability of candidates for placement in the team. HR consultants can purchase codes and have prospective or existing employees complete a TTLP online. "Join our team, enhance your skills, expand your impact! Tall Trees Training offers an intensive three-day training programme several times per year. The training is available bilingually and presented in various cities around the country as well as overseas. Candidates write an accreditation exam and are coached towards becoming effective practitioners of Tall Trees Profiles to ensure they are fully prepared to transfer the knowledge with enthusiasm and insight. to apply the material in the corporate context, in schools or in personal counselling. Facilitators become part of the Tall Trees team and are held responsible for high quality presentations and professional implementation of the standardized material. They also have exclusive access to the latest research and all Tall Trees content and workshop material. The Facilitators are given marketing material and their own profile on the Tall Trees website. They receive drastic discounts on Tall Trees Profile test codes, enabling them to earn extra income. They price their presentations according to their own professional code and the market they operate in. Facilitators are respected as experts and are invited to contribute to the ongoing dynamic growth of the Tall Trees resources and the development of new material. They are supported administratively by the central Tall Trees Office. Supportive communication among facilitators ensure ongoing learning. The Tall Trees website is a part of the collective platform where facilitators can advertise their activities, order their material and communicate with one another. The website is also a platform for trade. What aspects of our communication style contribute to our conflict with one another? Can our life view be reconciled with our present reality or should we make a mind shift? How can we replenish that part of ourselves that feels drained? How can we relieve one another’s tension and discomfort? Tall Trees accredited therapists use Tall Trees Profiles in counselling and personal growth. Counsellors use Tall Trees in marriage preparation, conflict management in families, parent-teen counselling and more. Human resources specialists combine Tall Trees Profiles with other measuring tools in staff wellness and team building.